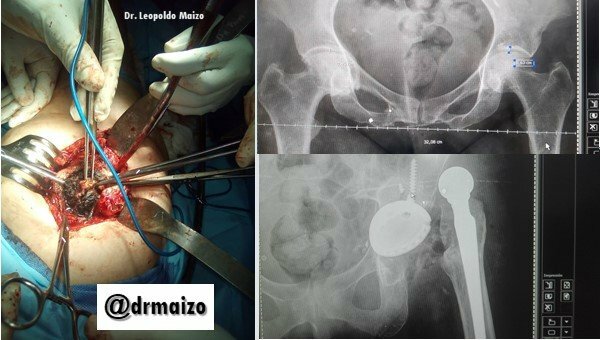 Prosthetic dislocation of the hip, common complication after surgery. How, Why & When to Use Steempress on Your Wordpress Blog! 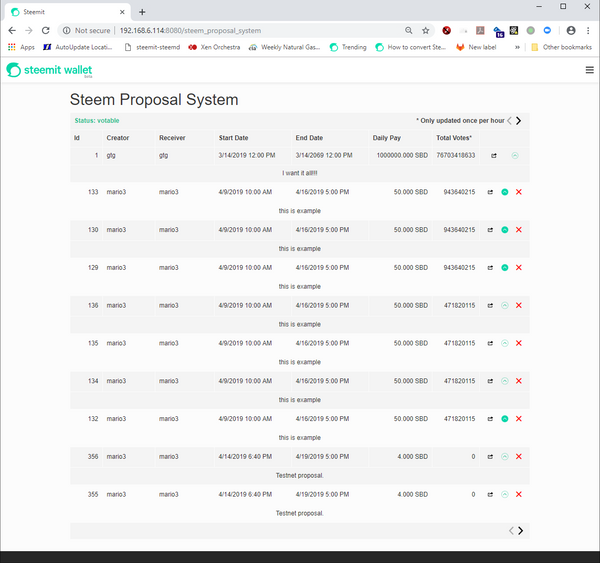 From Wordpress Directly to the Steem Blockchain! A Blocktrades Sponsored Contest..